The Wisconsin Department of Safety and Professional Services was established through the merger of the Department of Regulation and Licensing and parts of the Department of Commerce after Governor Scott Walker signed the 2011-13 state budget. The Department is mainly responsible for ensuring the safe and highly competent practice of licensed professionals in the State of Wisconsin. It also administers as well as implements laws to guarantee safe and sanitary condition in public and private buildings. Through the provision of administrative services to the state occupational regulatory authorities responsible for regulation of occupations and offering policy assistance in areas such as evaluating and establishing new professional licensing programs, this created routine procedures for legal proceedings and adjustment of policies in accordance to public needs. 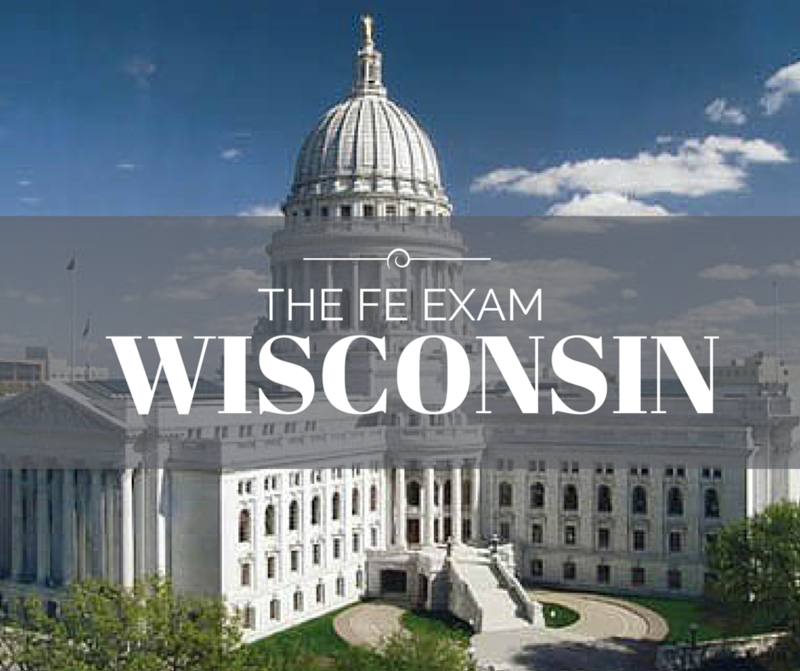 All the important details concerning the FE Exam Schedule, FE Exam Costs, and locations for local FE Exam Reviews can be found in the Wisconsin Department of Regulation and Licensing website. What educational programs are accepted for taking the Engineer in Training exam? Any EAC/ABET, TAC/ABET or Non EAC/ABET, TAC/ABET accredited engineering program. However, further education and/or experience may be required prior to taking the PE exam if you graduate from a program other than EAC/ABET. See the Boards website for details.